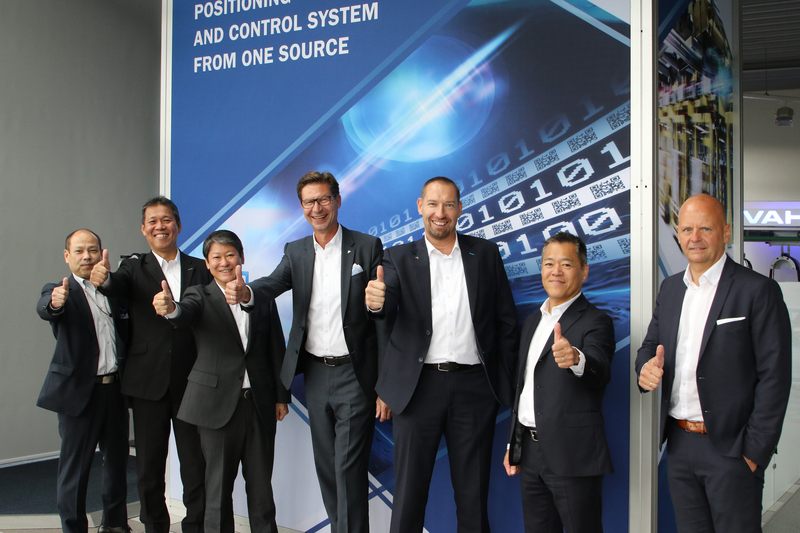 The specialist for energy and data transmission systems VAHLE and the Panasonic Corperation announce their strategic partnership. 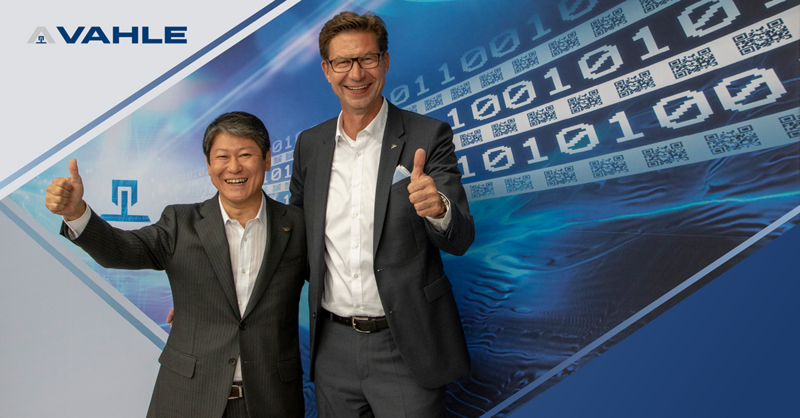 On September 24th, 2018, Achim Dries, Managing Director and CEO of Paul Vahle GmbH & Co. KG and Masahiro Shinada, Executive Officer of Panasonic Corporation and Vice President of Eco Solutions Company, signed a cooperation agreement at the VAHLE Group headquarters in Kamen, Germany. With the cooperation of VAHLE and Panasonic, two companies, each rich in tradition and innovation, have come together to work in a partnership. Both companies expect a lot from this industry cooperation. The goal of the agreement is an equal exchange, which creates comprehensive solutions for both companies in the future.